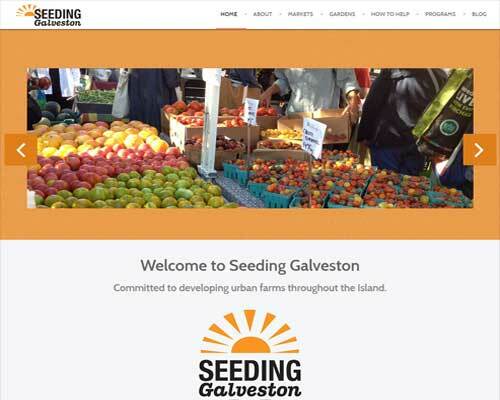 Galveston non-profit needed a website that allowed for frequently updated information, paypal donation integration, lots of images, and an effective email campaign for reaching volunteers and benefactors. We created a website with all of the requested elements and offered numerous suggestions for added features. We assist them with ongoing updates, email campaigns, and numerous marketing projects.